Cook the noodles in boiling water for about 8 minutes, before draining. While the noodles are cooking, heat the oil in a wok, add the ginger and pork and fry for about 5 minutes. Add the hoisin sauce and chicken stock, and cook for two more minutes. 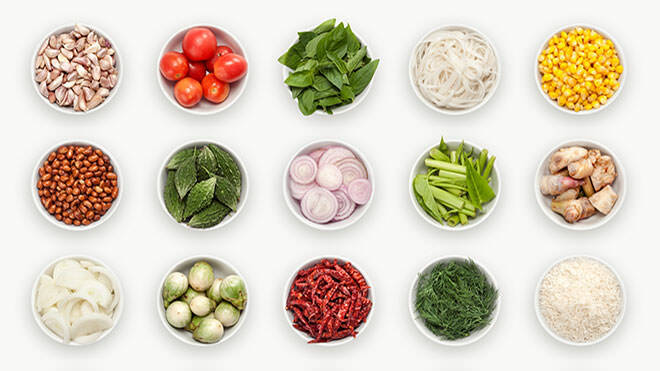 Toss in the coriander, basil and noodles, season to taste and serve straightaway.